Although the dingo is believed to had arrived in Australia some 4,000 years ago from Asia (abc.net.au), long before pastoralist settled this land there are no longer very many purebred dingoes remaining. The ‘Wild Dogs’ we see are a cross breed of Dingo and introduced domesticated breeds. Wild dogs often look like ‘Dingoes’ but very few are. You do come across wild dogs that look like dingoes crossed with Kelpies or other domesticated breeds. These ‘Wild Dogs’ are causing major problems not only for pastoralists but also for farmers close to town. The destruction of stock by wild dogs is devastating, an added blow to pastoralists during tough drought conditions. They take prey on the young stock and cause the senseless destruction of cattle and sheep. These ‘Wild Dogs’ often hunt in packs and are able to take down full-grown cattle and kangaroos. Landholders and managers are responsible for controlling wild dogs on their land south of the dog fence. This became law under the Natural Resources Management Act in 2004. As well as controlling their numbers they must also destroy all wild dogs that are close to either side of the dog fence and have had to do so since the Dog Fence Act was introduced in 1946 (pir.sa.gov.au). The Dog Fence runs through the very southern end of Wertaloona Station, so wild dogs are found on both Wertaloona and Wooltana Station’s vast 5000 square kilometres, despite ongoing efforts to control them. 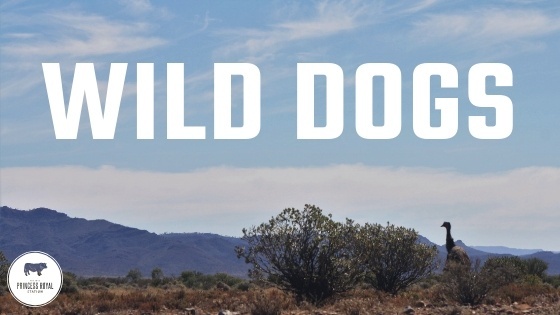 There are several different methods which landowners use to control wild dog numbers. These include- Shooting, Humane Trapping, Coordinated Baiting & Canid Pest Ejector. These methods are supported by the ‘Biteback Program’ run by the Department of Environment, Water & Natural Resources for the South Australian Government. 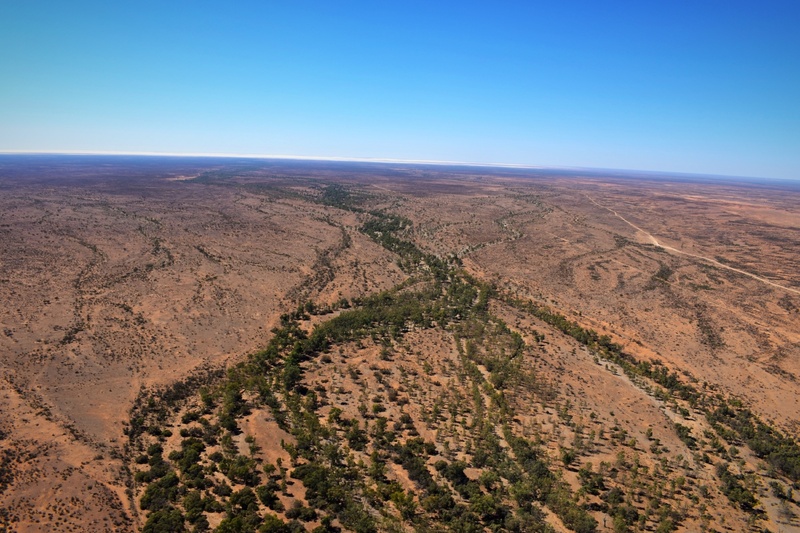 The pastoral properties in northern South Australia are divided into groups which representatives of the ‘Biteback Program’ visit and host opportunities to partake in the injection of meat with the poison 1080 for baiting. The ‘Biteback Program’ also monitor where wild dogs are sighted and destroyed by providing detailed maps for landholders to mark when sighting or dogs are destroyed (Department of South Australia). Wertaloona & Wooltana Stations are both certified organic so aside from exclusion zones there is no baiting that occurs and other methods are relied on to control wild dog numbers. As the amount of organically certified stations in South Australia continues to grow there is a push towards having the 1080 Bait included in products that can be used as it is argued that it is derived from plants there for it is a natural product. A solution to baiting on Organic classified properties will also help the cause. Now baiting seems to be the most successful method of control and with these properties not currently been able to participate there are large amounts of land for these animals to breed and cause ongoing destruction of stock. It is hoped that pastoralists working together and with the government will continue to improve the wild dog situation in outback South Australia.